Whenever there’s a discussion about elite Quarterbacks Peyton and Eli Manning are both mentioned. Peyton is universally known as the Greatest Regular Season Quarterback ever, while Eli is known as the only to defeat Tom Brady not only once…. but TWICE. 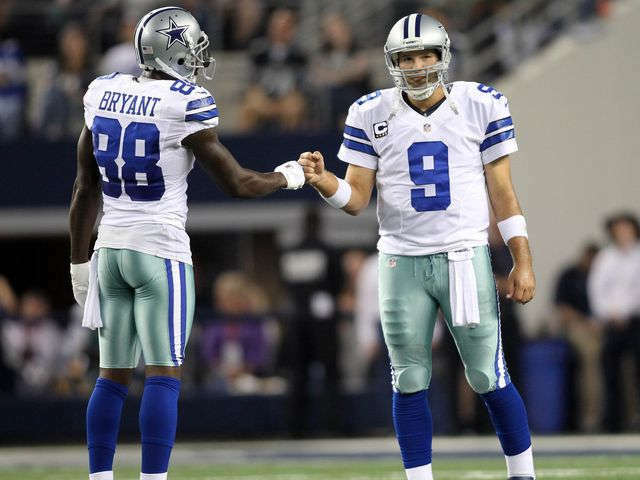 Together they have accounted for 3 Super Bowls, 3 Super Bowl MVPs, 17 Pro Bowl selections and 5 NFL MVP awards. For the past few seasons both players haven’t sustained great play. Last season in particular we saw an ailing Peyton fail to make the appropriate throws necessary for his team to be successful. Was his minor thigh injury to blame? Or was it because of his torn right quad? Maybe the neck surgery finally caught up to him…….Whatever the case may be Peyton is not right and he hasn’t been the same since losing to the Seahawks in the Super Bowl a couple of years back. Is he starting to decline or is it too soon to conclude? Eli on the other hand hasn’t been consistent. 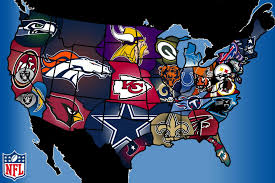 After winning the Super Bowl in 2012(season of 2011) his teams have finished with records of 9-7, 7-9 & 6-10 missing the playoffs in each of those years. 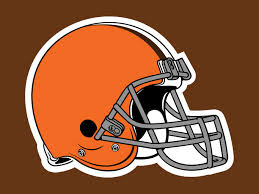 Here at the start of 2015 his team is facing an 0-1 hole after questionable decision making on his behalf. 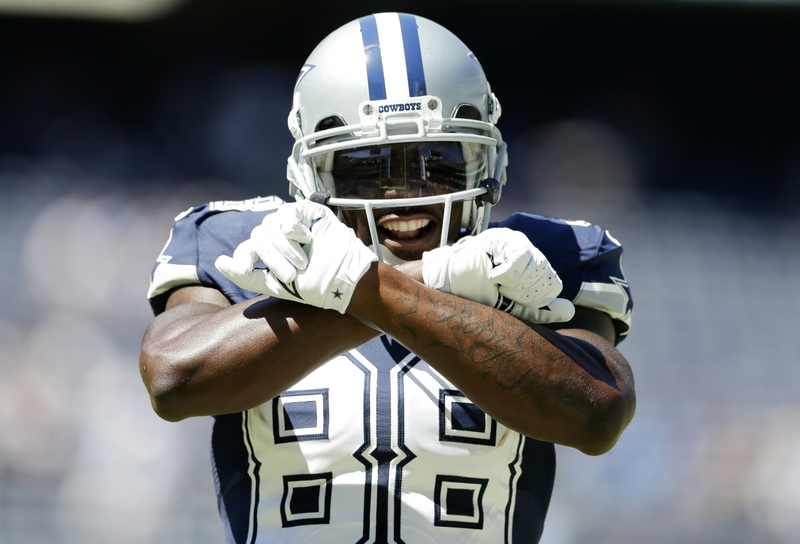 Is he worth the $84 million contract extension recently signed? Or is he officially overpaid? Me and fellow writer @deshawnh are about to dive in…. Ryan Fort: In the case of Eli I don’t believe he’s worth $85 million. For a guy whose won multiple Super Bowls he still makes rookie mistakes which doesn’t bode too well for me. In my eyes that displays a lack of growth, leadership and passion for the game. When you look at his numbers you can’t tell if he’s getting better or worse from a year to year basis. Serious question, why do some view him as an elite. Please enlighten me. Deshawn Hornback: Well where to start? I honestly believe Eli catches a little more criticism than he should because he is not an awful QB. With that being said he has never been elite and the money he is getting paid shows otherwise. Eli makes more money than his brother Peyton, Andrew Luck, Matt Ryan, Tony Romo, Drew Brees and Phillip Rivers. He is not better than any of those I mentioned. He had his best season last year, but I could easily see him relapsing like he has so many times before. Fort: I believe he deserves every little ounce of criticism. Peyton, Brady, Aaron Rodgers and Brees are all ways viewed as the favorites to win their respective divisions and contend for a Super Bowl while Eli isn’t. 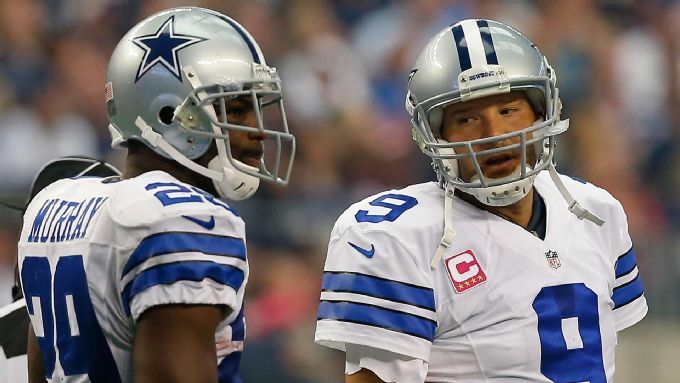 Guys like Romo, Michael Vick, Robert Griffin lll and Nick Foles have constantly outshined him. You can pick any year from his career and I guarantee you he wasn’t the best quarterback in his division at that time. Hornback: I can agree with Eli never being the best QB in the division, but I would not say that the Giants have never been given the expectations of a division title with him at the helm. He had some elite defenses. I have two questions for you. 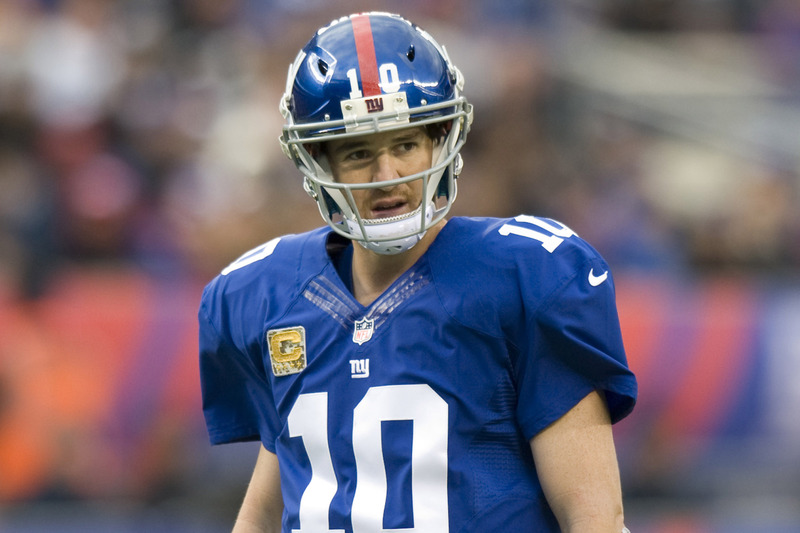 Do you believe that Eli will receive a spot in Canton and do you believe he deserves to be there? Fort: Yeah, he did have some elite defenses. And as far as the whole Canton idea goes I’m on the fence. I believe he’ll have a spot because his last name is Manning. But as far as deserving a spot goes, it could go either way. What’s your take? Hornback: I believe he will without a doubt because of that first championship alone and how it all went down, but when it comes to truly deserving it I say no. 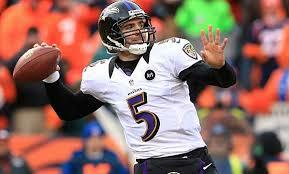 I really believe that he isn’t a top 50 QB ever. He barely has anything outside of the two championships in terms of accolades and the numbers definitely don’t support the idea of him being a Hall of Famer. Fort: Agreed. He has a lot of ground to make up if he wants to be mentioned with the likes of Peyton, Joe Montana, Brett Farve etc. Eli Manning is nothing more than a modern day era Trent Dilfer and Brad Johnson. Granted, he is a better passer than the two I just mentioned but that’s not saying very much. 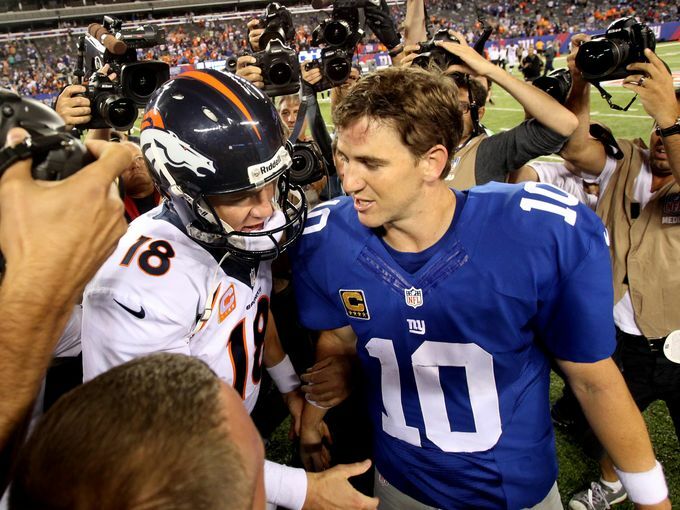 Fort: Let’s get away from Eli for a second and turn our attention towards Peyton… Does he still have it? Hornback: Well do I believe he still has it. 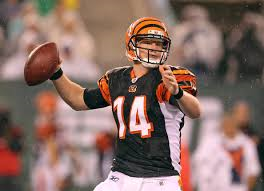 Will he be a top 3 QB this year like he was for about 12 straight years? No. 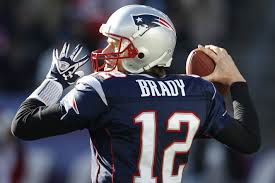 I do still think he can be a top 10 QB that does just enough to win, because the team he has right now is the best overall team he has ever been on in my opinion. They have arguably a top 5 defense, CJ Anderson started to rejuvenate their run game at the end of last year, and their receiving core still has Demariyus Thomas and Emmanuel Sanders. 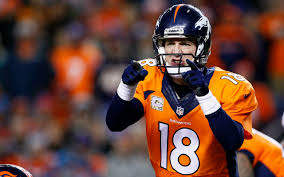 Peyton does not need to be great; he only has to be good. And in that sense I believe Peyton still has something. 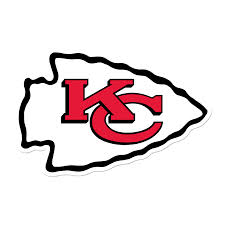 After the first half of his game in Arrowhead everyone on social media was overreacting and saying how he was done. Then, even though it was the ugliest drive I had ever seen from him, he still got them a tie ball game in the final minute of a crucial division road game. Fort: I don’t think Peyton has entirely too much left. Ever since he lead Denver to historical numbers offensively a few seasons ago I think he started to fall off. His throwing power isn’t the same nor is his accuracy. Can he still play? Yes, but I don’t know for how much longer. Hornback: I really believe he has a great chance to lead Denver to a championship this year. He has tremendous talent all around him. The only weakness I see is his offensive line but it is not awful. Of course I don’t have Denver winning the AFC but it would not surprise me one bit to see him representing the AFC again this year. Fort: It wouldn’t surprise me either because of Wade Phillips’ defense. As far as the offense goes I think Gary Kubiak needs to take a step back. He came to Denver with the intent on extending Manning’s career by having him play the late John Elway role. In Houston and Baltimore that system was better suited because he had Arian Foster and Justin Forsett in the backfield, while having inconsistency in the quarterbacking department as Matt Schuab and Joe Flacco were his leaders. I don’t like that scheme for Denver. 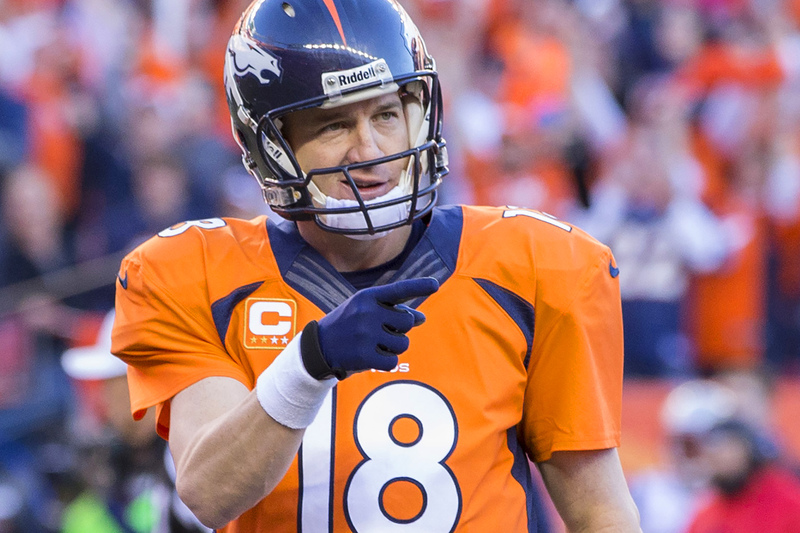 Hornback: I believe the worst thing you can do is take control out of Peyton’s hands. Honestly I don’t believe there is a better play caller in the history of the NFL. He’s the most intelligent QB in NFL history let him use that. I think Elway coming by and saying “Hey Terrell Davis extended my career, allow CJ to extend yours,” is enough to convince Peyton to take a minor step back. Putting the control into Kubiak’s hands is not the answer. Fort: Yeah I’m guessing CJ is now Terrell Davis good….child please. My main point is that Peyton is without a doubt declining and I believe Kubiak’s system is and will make it more apparent. Last season we saw Peyton drop out of the top 5, (Rodgers, Romo, Brady, Rothlisberger, Luck & Wilson imo were better) and I believe he has a chance to drop even further down the list this season. 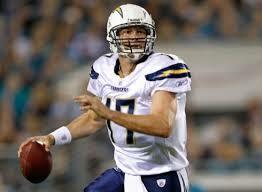 (Brees, Rivers, Ryan and Flacco could all be better.) His farewell tour has pretty much started in my eyes. Hornback: First of all I never said CJ=Terell. I’m saying take a cue from what Elway did and hand it off about 350 times like he did with Terrell. Elway differed so much that he got his passing attempts below 400 at one point. Peyton should aim for that. 2nd of all I disagree with Peyton falling that far out. Until I see him fall apart I’m going to stick by him and still say he’s a tremendous QB than could easily win a championship this year. 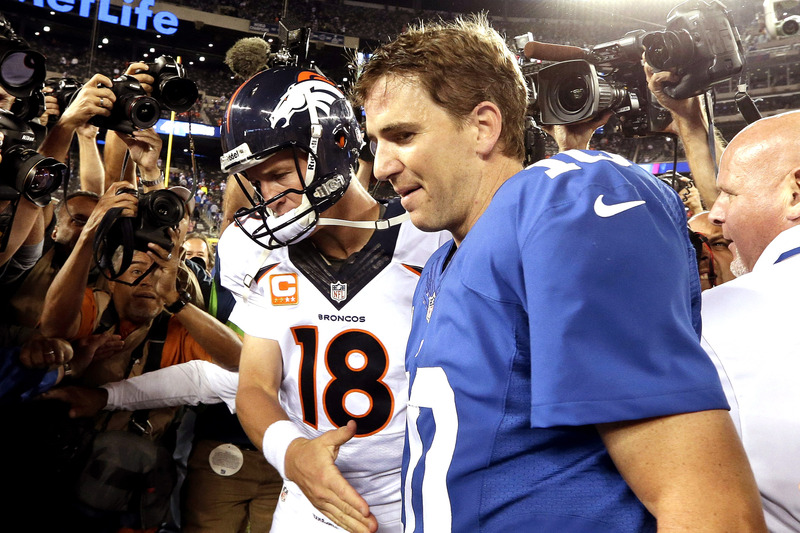 Fort: In essence Peyton and Eli could both prove me wrong this season… I just don’t think they will. 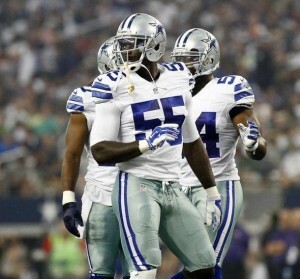 What do you see them accomplishing this season and how much longer do you think they’ll last? Hornback: I think Eli will play out his contract and Peyton I think should retire after this season before it gets worse but if they (Denver) fool around and win a ring I could see anything happening. Fort: True. I see Eli blossoming into a trading chip at some point within the next two to three years. As far as Peyton goes I think he’s done after this season regardless of what happens. I don’t see him playing as long as Brett Farve did while being as effective. They’ll both be gone though in five years max…. And as far this season goes Peyton could make a run towards a another Super Bowl, and for Eli he’s and the Giants are in ”No Mans Land….Nothing is happening. Be sure to voice your opinions… Do you agree or disagree? We’d love to debate with you. Jacksonville is a REALLY bad team let’s just get that out of the way. This team really has never had success. The best years I can think of are the very early 2000s, and are the closest they have come to contending. It has gotten so bad that whichever station hosts the game in the local area has had a ticker at the bottom for the viewers saying they apologized for the inconvenience of having to show the game, but they had to fulfill their contract. That is the state of this team. It will take a long time to rectify this. The Jaguars really do not have anything going for them at all. I cannot think of any players that bring anything supremely positive outside of one and that clearly was not enough last year. The Jaguars will continue to struggle this year and will end up last in the division, and I see a horrid 2-14 in their future. The Titans surprised me this season picking Marcus Mariota in the draft. The talk around the team was that Mettenberger would be the QB they built around in the upcoming season. Instead someone up top decided to switch things up and Mariota is the future now. The Titans have been building nicely with a good young core and could potentially make noise in the future.The time for them is not upon us yet though, and this will be a struggle for many fans to watch as the Titans still have very few options on offense, and on defense there is a lot of holes. The best player on this team is Jurrell Casey and the gap between him and the next guy is far. 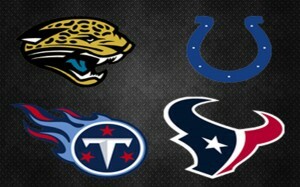 It hurts me to say this because this is my team, but the Titans will go 5-11 this season and 3rd in the division. The Texans almost made the playoffs last year which was a surprise to many with Clowney out for pretty much all year long. 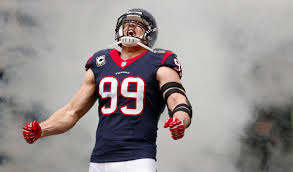 The Texans last year made some noise with their defense led by the monster that is J.J. Watt. They were in the playoff race much longer than they should have been. 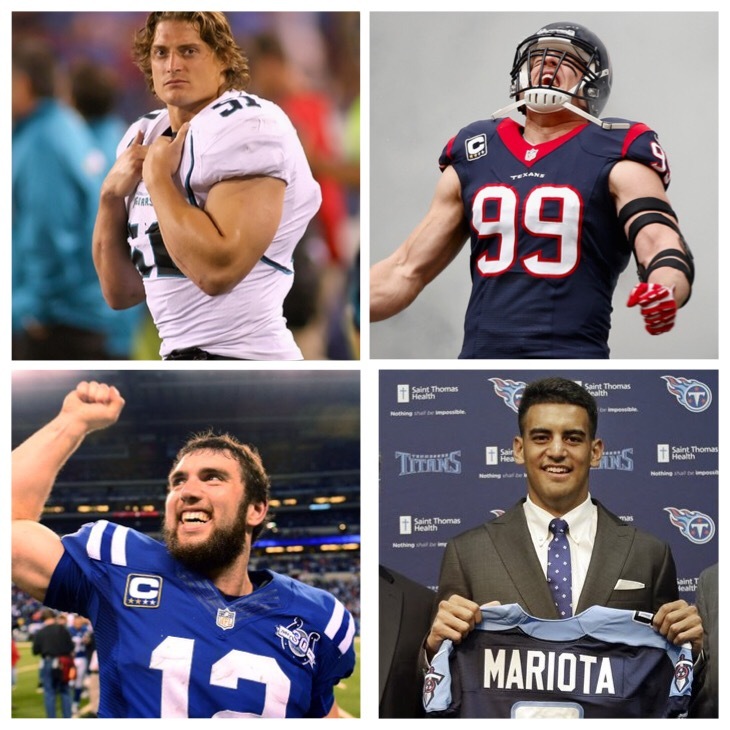 I like what the Texans did in the offseason. They grabbed Brian Hoyer who is a proven winner, Vince Wilfork who will provide veteran leadership to a team that sorely needs it, and they made sure to lock in Jonathon Joseph. In the draft they grabbed a corner who should be able to start day one and a guy that I am particularly cheering for, Jaelen Strong, a guy who is believed to be a first round talent. While I like a lot of the pickups nothing stands out to me on this team for this season. I’m sure JJ will continue to dominate the game in multiple ways, but I do not see that or anything else on the team being able to push this team over the hill into the playoffs. 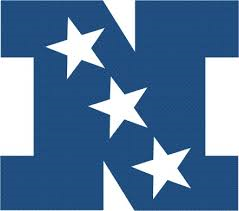 The Colts are easily the best team in this division and should take it with ease. Something truly traumatic would have to happen for this team to not win the division. 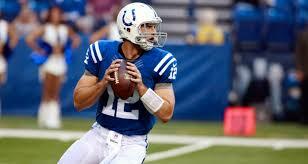 The Colts got a huge vote of confidence from me by simply doing one thing. Getting rid of Trent “Trash” Richardson. Instead they now have Frank Gore, who has made a career of being a consistent running back. They also snatched up Andre Johnson, which is a pickup that was nice but makes me question they were thinking in the draft. With so many needs on the defensive side of the ball I do not understand the logic of grabbing a receiver with their first round pick when they were a top 3 offense this past year. Even with that, I liked the draft choices of D’Joun Smith, Henry Anderson, David Parry, and Josh Robinson. All of those picks were desperate needs for them. With all of that being said I have high beliefs for this team. I predict the Colts to take the division with ease at a 13-3 record, gaining a round one bye, and if they can avoid the Patriots I can potentially see them going all the way.